Datex secure acces to the locals. Datex is a European company that owns since 1984 in data recovery on hard disks and other magnetic supports - and in hard disk repairing. Our team members come from different sectors of computering and electronic, are of all ages and are regularly trained on latest technologies. Your data only belong to you or your company. protction of your data is a must : we are a European compny and we work according to European data protection. Our laboratories include several clean rooms comprennent plusieurs salles blanches de that are essential to intervene on your hard disks in safety. 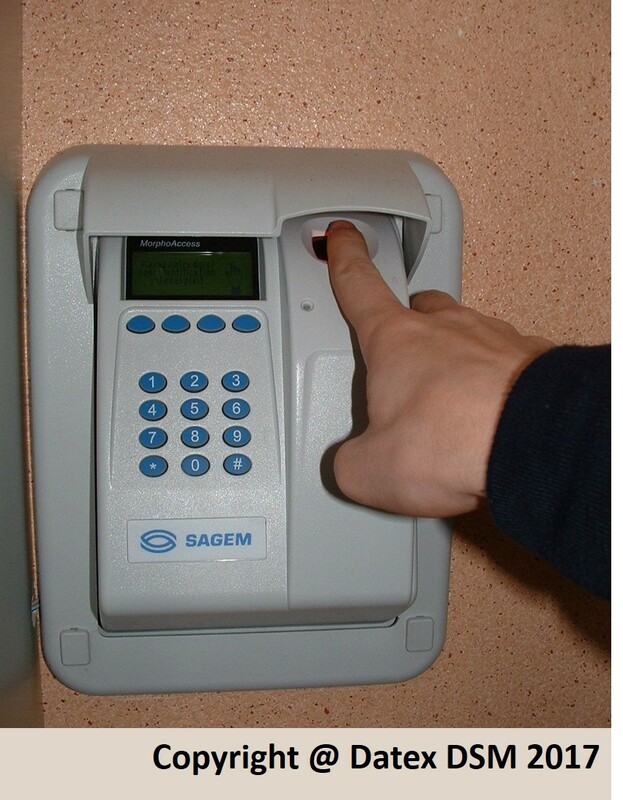 Datex : Secure access to the locals by a biometric control. 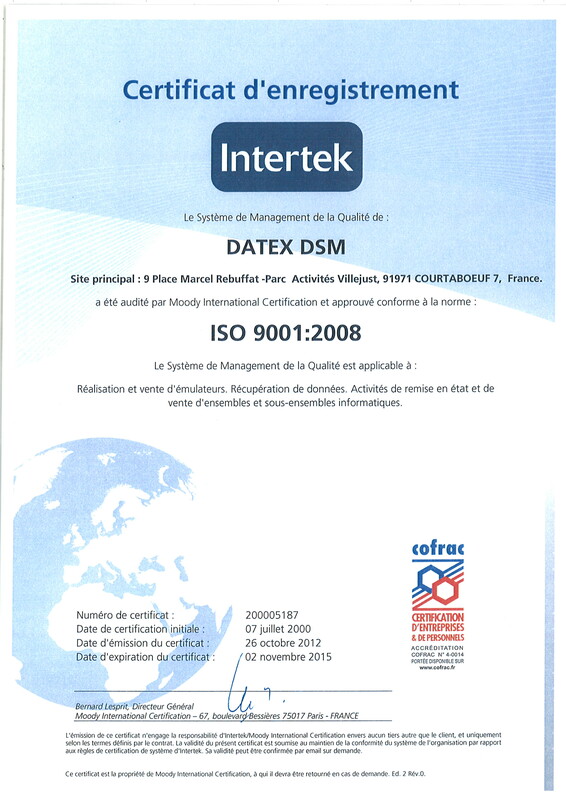 Datex is constantly investing in maintaining and upgrading infrastructure and the training of teams. Datex is allowed to preserve the warranty of the hard disk brands berlow: IBM, Maxtor, Quantum, Seagate, Western Digital WDC. What means that if your hard disk is opened in clean room by Datex, you'll not lose the warranty. Compaq, CTX, Fujitsu, Hansol, Lexmark, Minolta, NEC, Samsung, Siemens, Sony, Tally.